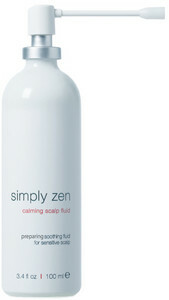 Soothing fluid for sensitive skin. It soothes and relaxes the skin before cleaning. 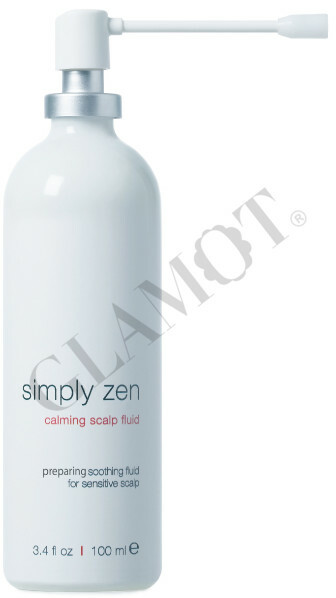 Optimizes the action of the active ingredients in the following treatment. Aloe vera, horse chestnut, licorice, caffeine, zinc, hibiscus, chamomile, oats, white nettle and rosemary for gentle treatment. Shake well before use. Apply to dry skin and massage gently for 2-3 minutes. 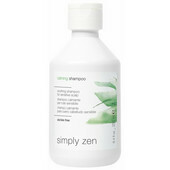 Without rinsing followed by the application soothing shampoo.